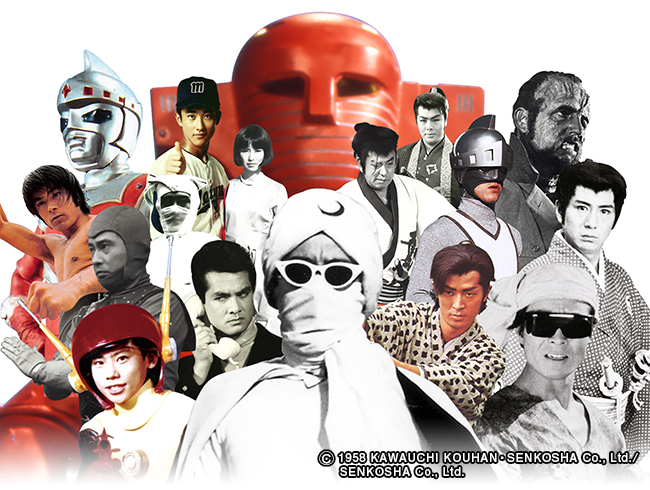 Do you know Japan’s first “hero show”? 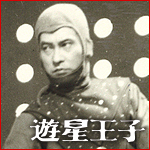 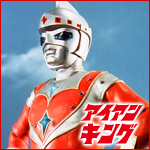 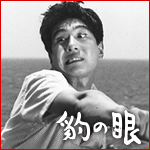 More than half a century ago, animated cartoon and special effects robot did not exist on the Japanese television. 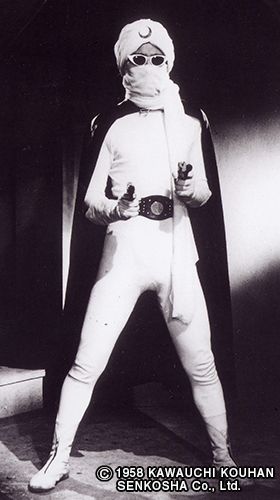 For the first time a television superhero as well as the hero TV show genre were born. 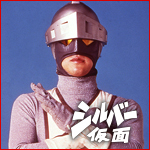 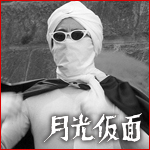 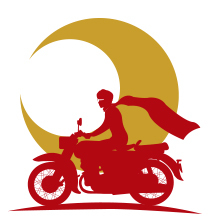 Wearing sunglasses with a white mask marked with a moon on his forehead, riding elegantly his bicycle and his cloak floating in the wind; “Moonlight Mask” is Japan’s first superhero. 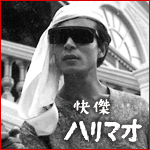 Back then, the excitement didn’t not only spread among the children but also among different generations thorough the country. 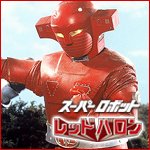 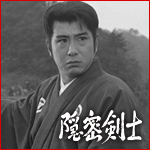 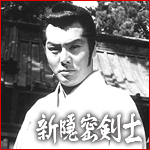 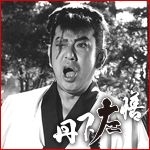 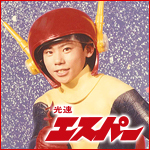 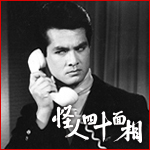 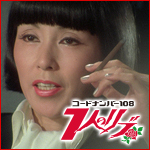 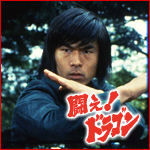 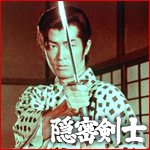 SENKOSHA is the production company behind the creation of “Moonlight Mask” as well as, later, other exciting, entertaining and inspiring TV shows such as “THE SAMURAI”, “AMAZING HARIMAO”, “SUPER ROBOT RED BARRON” and more. 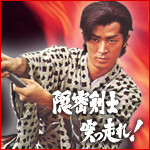 SENKOSHA is happy to present on this website its productions, events and its licensed merchandise.